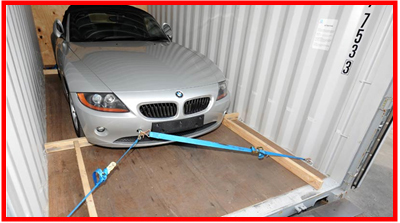 Whether you need to ship vehicles, large amounts of goods, or moving your house hold container shipping offers both ease and connivance. 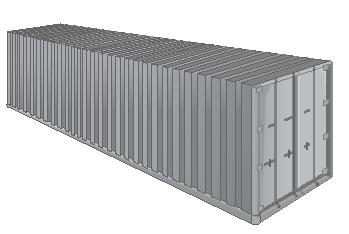 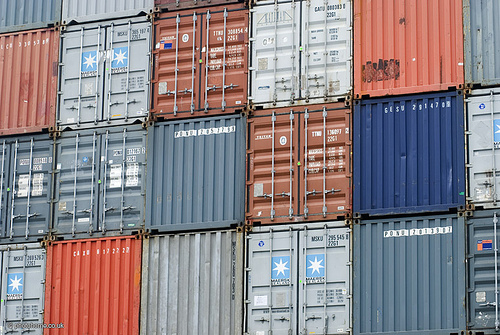 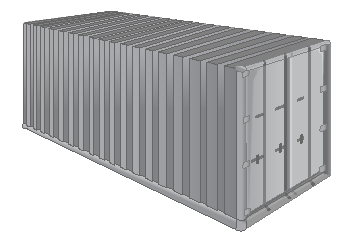 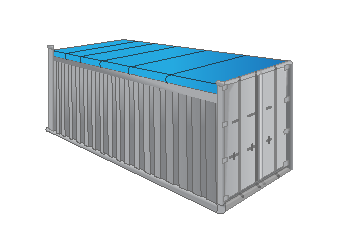 Containers can be brought directly to your warehouse, loading site, or home. 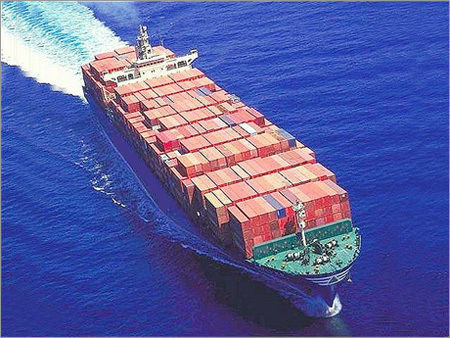 Our staff at SeaShip Line are experienced in door to port service and work with a network of professional loaders, truckers, and lines to aid you in every step. 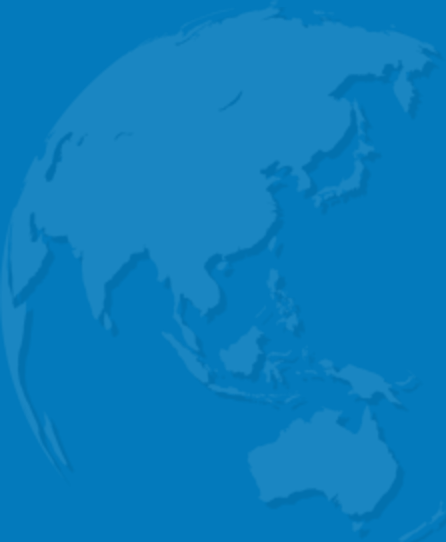 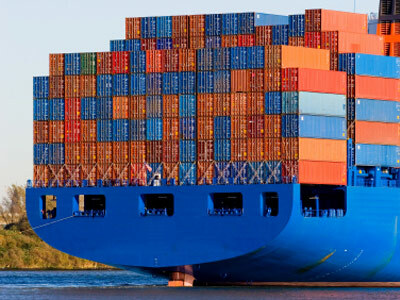 Inquire today if container shipping is the right choice to fulfill your needs.